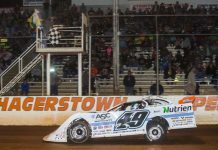 BATAVIA, Ohio – Rhino Agricultural Equipment (RhinoAg) will return as the title sponsor of the Lucas Oil Late Model Dirt Series season opener in Georgia. The RhinoAg Super Bowl of Racing – Presented by General Tire – will take place Jan. 31-Feb. 2 at Golden Isles Speedway. An open practice for competing classes will kickstart the weekend on Thursday night, followed by two complete shows on Friday and Saturday, highlighted by a 50-lap, $12,000-to-win main event each night. 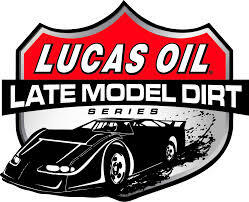 RhinoAg will continue their extensive partnership with the Lucas Oil Late Model Dirt Series in 2019 – signaling a commitment by the rapidly growing empire to a passion shared by millions of fans across the country.